jsk_recognition is a stack for the perception packages which are used in JSK lab. jsk_recognition_msgs ROS messages for jsk_pcl_ros and jsk_perception. jsk_perception ROS nodes and nodelets for 2-D image perception. 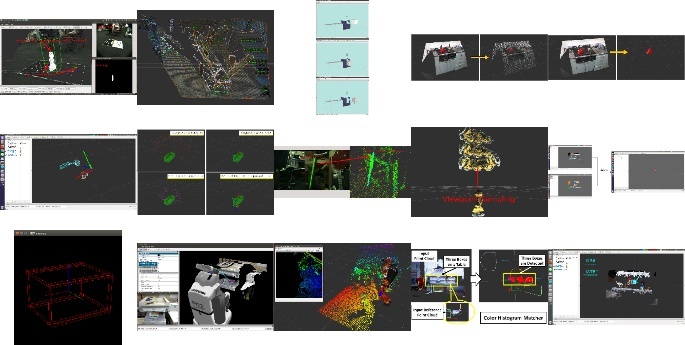 jsk_pcl_ros ROS nodelets for pointcloud perception. jsk_pcl_ros_utils ROS utility nodelets for pointcloud perception. resized_image_transport ROS nodes to publish resized images.